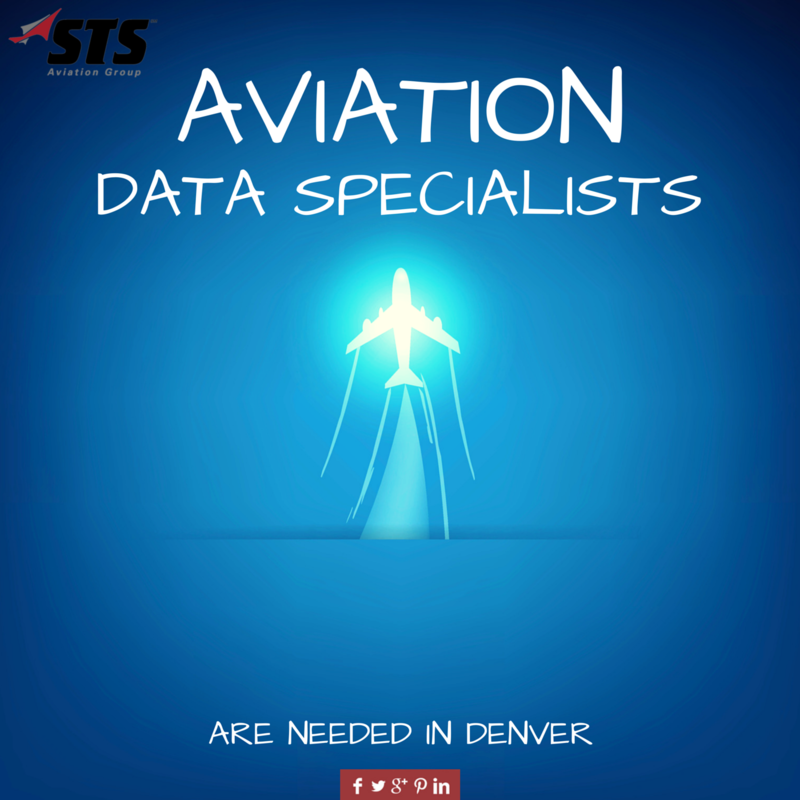 Our team is looking for a few good people to join us in Denver, Colorado, as full-time Aviation Data Specialists (ADS). The ADS role at STS will require you to interact with aircraft maintenance technicians and engineers in an effort to coordinate on-boarding schedules and orchestrate daily operational logistics. In laymen’s terms, that means you’ll be responsible for data entry, answering phones, coordinating pre-employment drug testing, submitting workflow reports and regularly interacting with executive team members and technical recruiters to ensure our staffing requirements are met according to the contract agreements we have in place. The job also involves a variety of daily administrative tasks and offers performance-based advancement opportunities to grow as we grow. We passively mentioned this at the top of the post but it makes sense to reiterate. At STS Aviation Group, we treat our employees like family. We nurture and guide their careers down the path of success and promise to work with them every step of the way to ensure prolonged professional happiness and complete job satisfaction. It’s also important to point out that the ADS position comes with competitive hourly wages, generous overtime compensation, amazing employee benefits and 14-days of paid time off per year! We’re looking for the best and brightest to join our team, and that leaves only one question left unanswered; do you have what it takes?